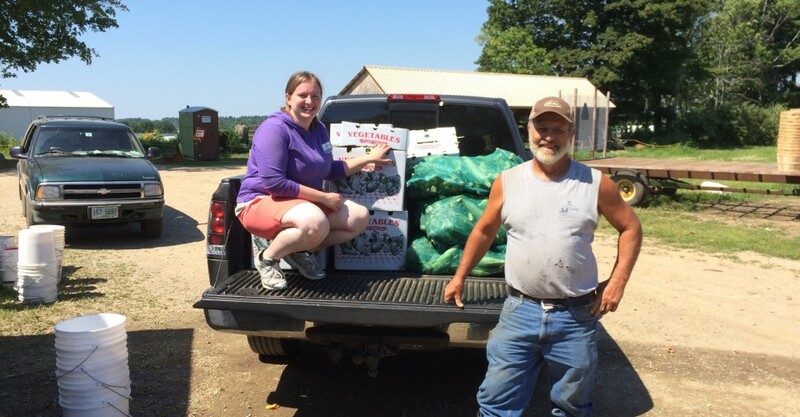 For over five years NHFBF Young Farmers have participated in the Harvest For All program to help provide food for those in need. Statistics show that one in nine individuals in New Hampshire are food insecure, meaning they live in risk of hunger. 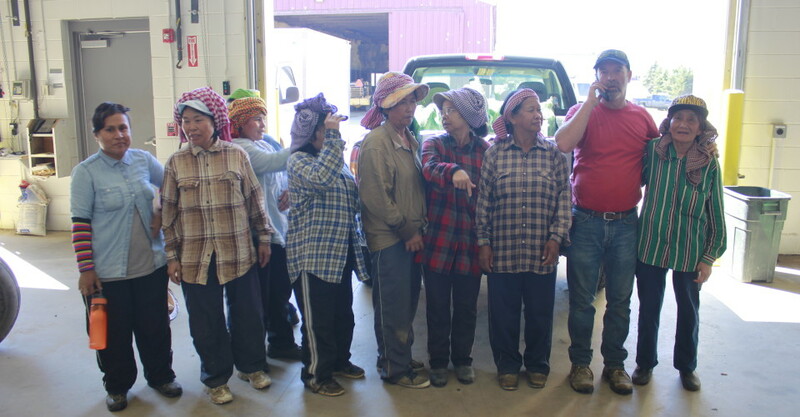 The farmers were more than happy to be able to contribute to a worthy cause and the recipients of the donations were excited to see such quality food. 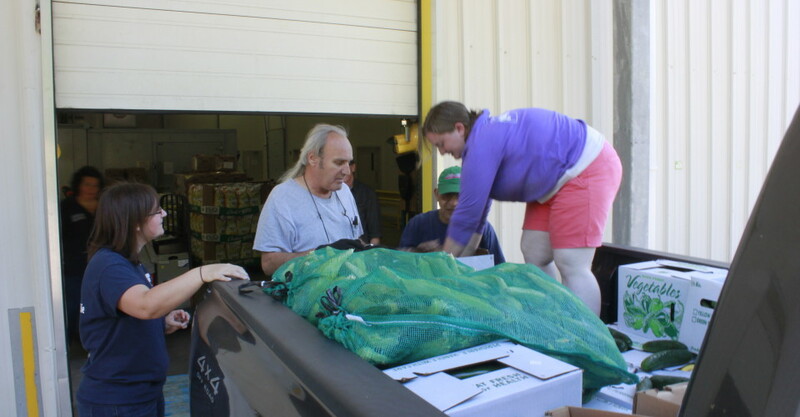 Deb Learnard, Administrative Assistant at the New Hampshire Food Bank, said in an e-mail, “Our agencies loved, loved it. 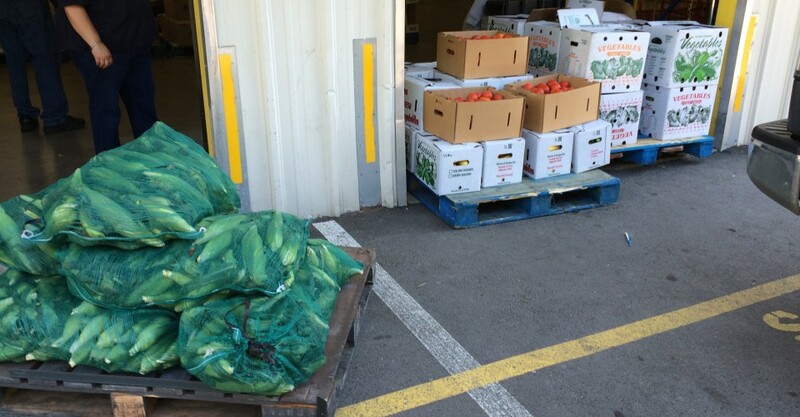 Thank you so much for putting this together, it was a great help and much needed.” Even with nearly a ton of produce donated, the New Hampshire Food Bank was able to distribute it all to various food pantries across the state in less than two days according to Learnard. NHFBF Young Farmers are planning another pick-up date for later in the year to add to the total and variety of their donation. You can also make a food donation at any time on behalf of the NHFBF Young Farmers and add to our total by filling out the form on our website, www.nhfarmbureau.org. For more information on the Harvest For All Program or how to get involved e-mail editor@nhfarmbureau.org or call the NHFBF Office at 224-1934.